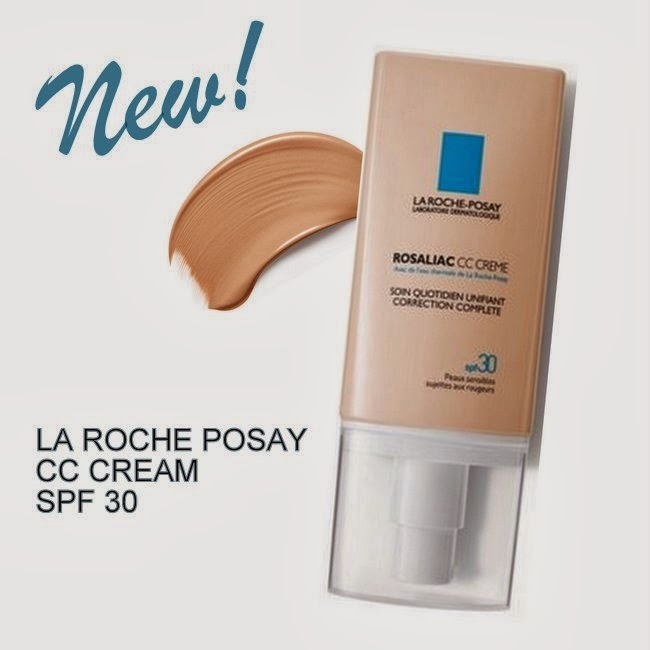 La Roche Posay's CC Cream offering launched into chemists last month, designed for sensitive skin that's prone to redness. 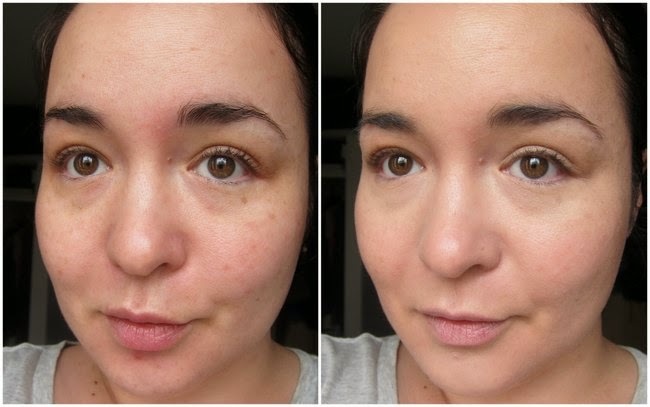 It's part of the Rosaliac line meaning it's great for rosacea sufferers, but it's also fab for those who, like me, could do with a bit of help tackling redness and colour-correcting the skin. Anti-inflammatory and packed with anti-oxidants, this is a treatment product, meaning it superficially corrects and conceals but also works to actively reduce the issue over time. I've been using this for weeks and I like it a lot. 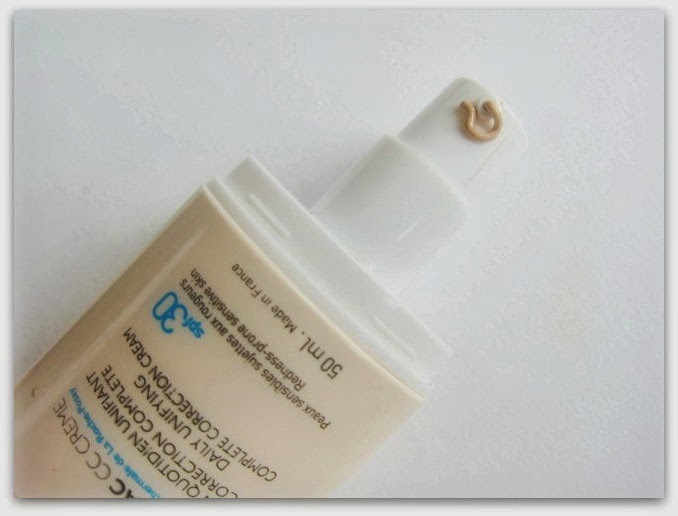 It gives exactly the type of coverage I want from a BB or CC cream - more than a traditional tinted moisturiser, but just shy of a foundation; it feels cushiony and blends into the skin rather than sitting on top, for a naturally perfected finish. My skin looks less red around my cheeks and my nose when I'm wearing it and it has impressive lasting powers. The SPF 30 is brilliant, too, especially as we come into the warmer weather, and I find it nice and hydrating without feeling greasy on my combination skin. Although it perfectly suits my skintone, I'd like to see more than just the one shade on the shelves - and I could do without the scent, which is stronger than I'd expect from a brand like La Roche Posay. But on the whole, this is a lovely little product that I have wholeheartedly welcomed to the favoured BB/CC fold. At €22.50 I think they've got the pricing right and this is one that I'll be buying again when my press sample runs out. Oh, and good news if you can't find a stockist near you - La Roche Posay is coming soon to Feel Unique so will be easier than ever to get your hands on!